U.S. Supreme Court justices will hear arguments Monday on whether the boundaries of 11 Virginia House of Delegates districts were drawn on the basis of race by Republicans. 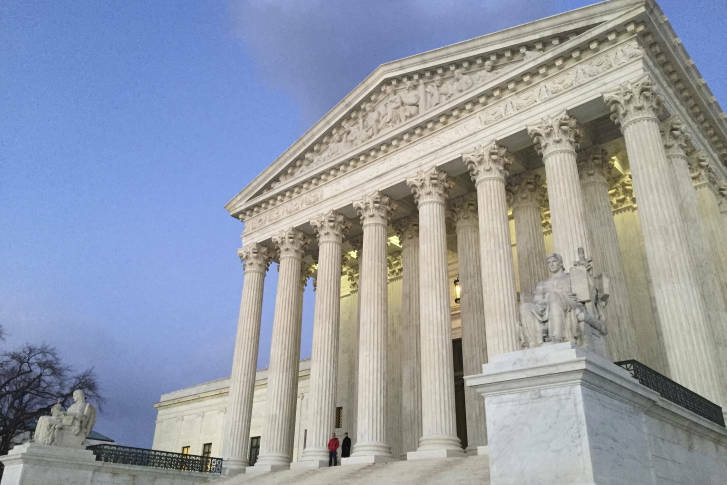 Many Virginians will be keeping a close eye on the U.S. Supreme Court Monday, as justices hear arguments in the state’s fight over allegations of racial gerrymandering. The main question: Whether the boundaries of 11 Virginia House of Delegates districts were drawn on the basis of race by Republicans. Last year, a federal court ruled that the boundaries were unconstitutional because black voters were concentrated in certain areas. The court later approved new district lines that would likely make it difficult for Republicans to retain their current power in the General Assembly. House Republicans will try to convince justices that the initial racial gerrymandering ruling should be thrown out. Del. David Yancey, R-Newport News, whose 2017 re-election race ended in a tie, would also see a significant Democratic shift — 13.6 percentage points — in his district. Control of the House was decided when Yancey’s name was drawn from a bowl, allowing him to hold on to his seat over his Democratic challenger. Despite that, Republicans held on to a slim majority, a result some Democrats said showed that gerrymandering insulated Republicans from the will of the voters. Republicans currently hold a 51-49 majority in the House. All 100 House seats and all 40 Senate seats will be on the ballot this year in November.